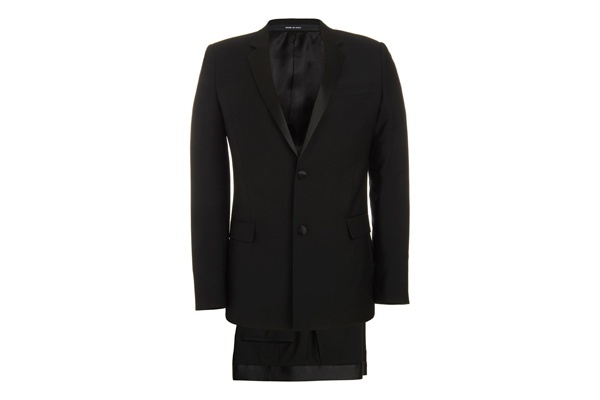 Fresh off the racks comes this Tuxedo by the masters at Givenchy. An effortless option, this is a two button, notched lapel tuxedo, made with a more modern man in mind. Italian made, with satin trim on the lapels and trousers, it’s a wonderful choice for the next special event in your life. Available online now. This entry was posted in Black Tie, Suits. Bookmark the permalink.